"We have so many polo-inspired designs in our collection I’m thinking of taking the sport on myself (a ‘chukka’ is a polo match period, did you know that?). Chukka boots are excellent for casual attire, lending just the right amount of ruggedness to make you look like you’re not trying too hard. Wear yours with chinos of any color." 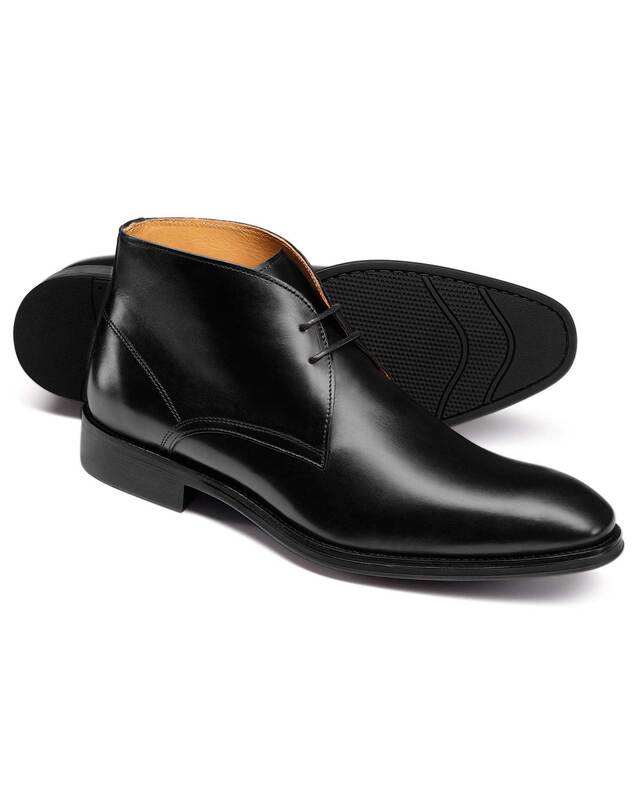 "Classic Chukka boots with extremely flexible molded-rubber soles for shock absorption and day-long comfort."